Oooh what are the decals actually for/ from? 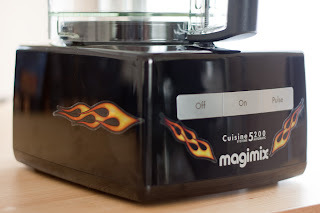 ME WANT to pimp my magimix too! I found them on a eBay shop, the link is here: http://tinyurl.com/l3mu4h. Many thanks! Will rush on over and have a look straight away.